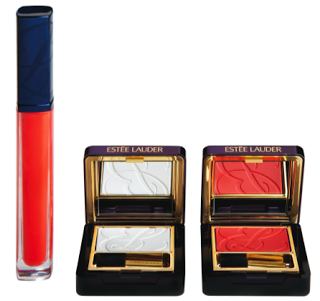 Last week at a dinner I was sitting beside a beauty editor who quite simply had the most luscious lips in the world. They were completely smooth, devoid of lines or any hint whatsoever of dryness – just gorgeously perfect. Post dinner, what did she bring out of her bag to dab that pretty pout with? 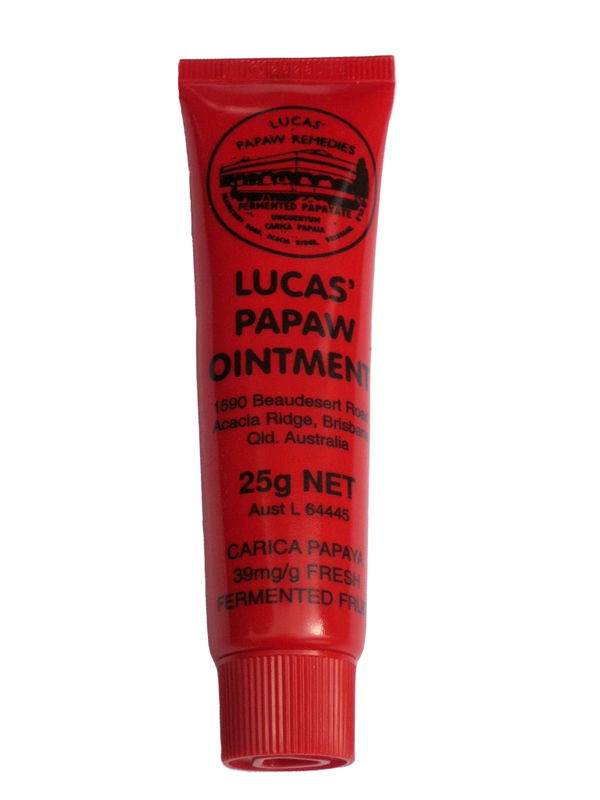 Lucas Papaw Ointment, an Australian balm that uses Paw Paw to exfoliate and heal. 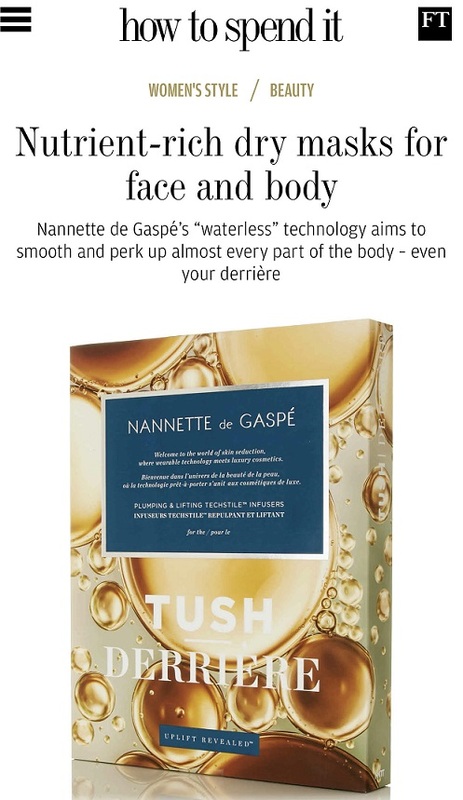 The following day I got my hands on a tube, and while it is one of these multi-tasking ointments a la Eight Hour Cream, it’s natural fit in the world seems to be on lips (the list of ailments Papaw treats is long – including ‘gravel rash’ – an interesting thought). The texture is thick but transparent, it stays on the lips for a good amount of time before reapplication is necessary and feels soothing and comfortable. Best of all – for me anyway – it isn’t flavoured. A little goes a long way, making it very good value for money at £8.50 for a large pot and £4 for the tube pictured. 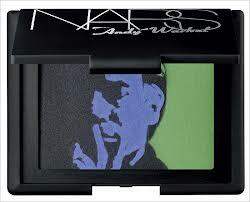 It isn’t a new product, but it isn’t widely available either; www.cultbeauty.co.uk stock it. 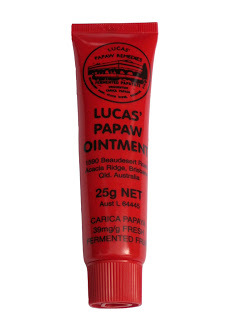 I love Paw Paw ointment and have been trying to force it on my friends for years, I can’t believe it is not more popular in the UK. There are a couple of sites where you can get it a lot cheaper than £8.50 too, I usually pay under £4 for a tube. I think it’s funny that you could get the ingredients list straight away. Back home (NZ) there was a big debate about whether or not it was petroleum based. I know health food shops started stocking it when it became available and then quickly pulled it from their shelves. 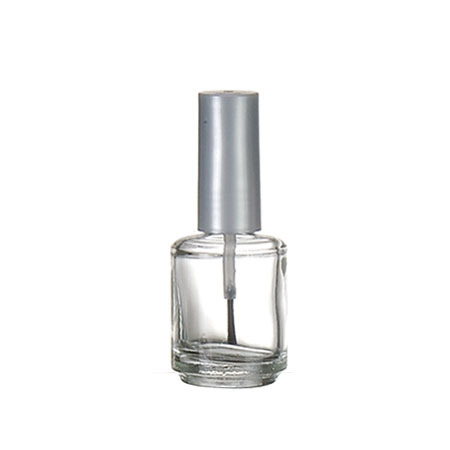 Just as a sub-note, the £8.50 price quoted was for a 75ml pot on Cult Beauty. The better known 25g, handbag size tubes are £4 each (we sell them as a pack of 2x25g for £7.99) which is the cheapest you can find them in the UK. I love this stuff! I never leave home without it. I’m lucky to live in Australia where its widely available. They have a massive bin full of the tubes in every pharmacy I go to. It is very valuable stuff but contrary to what you say there are sites where it is musch cheaper than cultbeauty whic have a sting in theri tale with the postage charge. does this paw paw stuff do anything for dark lips? the cheapest place I have found this product inthe UK is on Amazon for £4.99 + £2.99 postage. Cult Beauty now charges more than this.